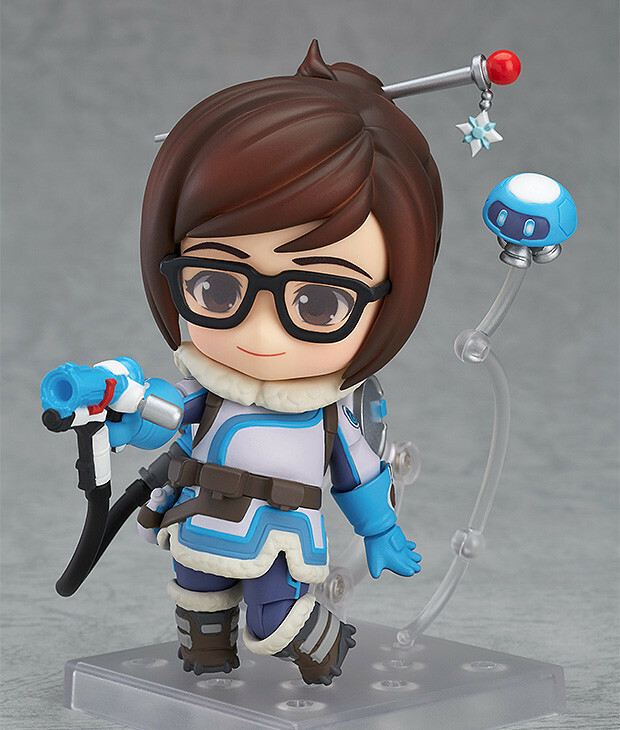 The new Mei Nendoroid from the globally popular game Overwatch has been beautifully created in Nendoroid form! 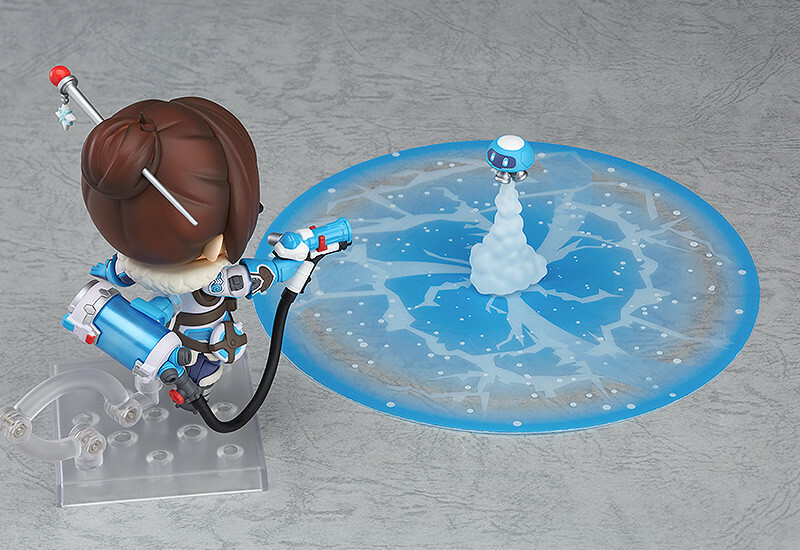 This Nendoroid has super fine detail and comes complete with two facial expression parts and her Endothermic Blaster which has attachable effect parts to display her firing a stream of frost to freeze her enemies! 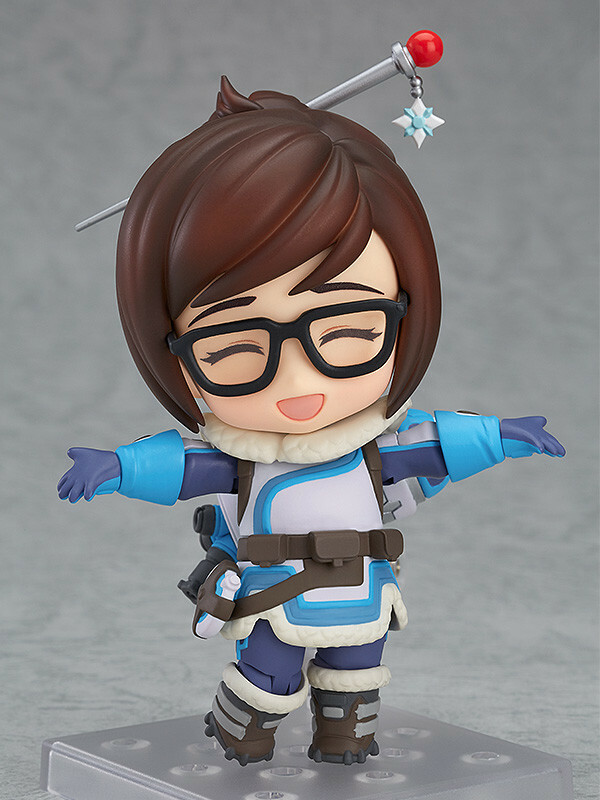 The Mei Nendoroid is fully articulated and the set also includes her cute weather-modification drone stored on her back that can be detached and comes with its own stand to display by Mei's side! 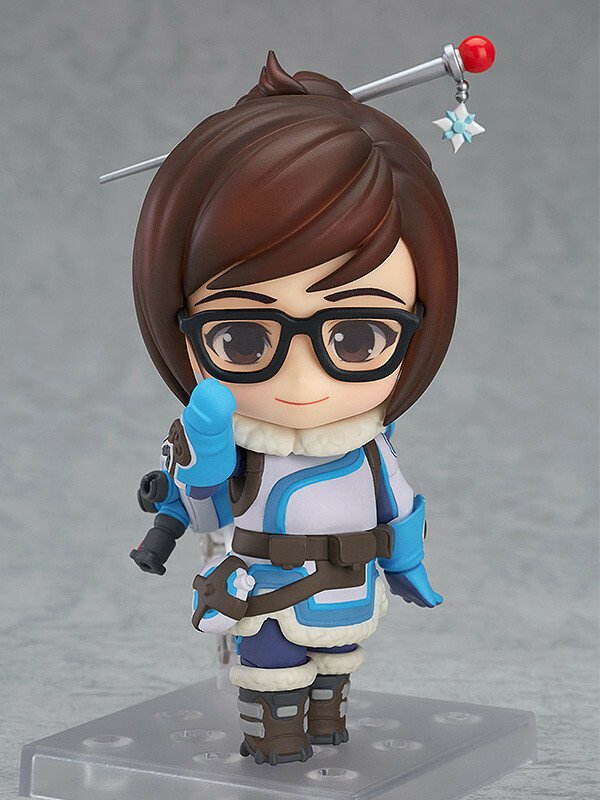 This is the second Overwatch Nendoroid to be announced, western video game Nendoroids are rarely released and when they are they become extremely sort after. For example the Ahri League of Legends Nendoroid is now worth more than 5x its RRP and almost impossible to find anywhere. 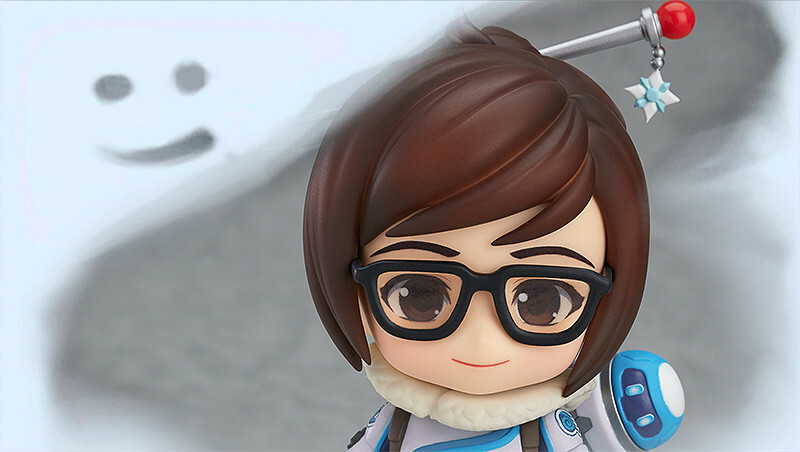 The Nendoroid Mei: Classic Skin Edition is going to be hugely sort after considering the popularity of Overwatch, so don’t miss the chance to get ahold of her. PRE-ORDER ITEM: Popular products sell out fast so we’re giving you the chance to order them before they’re released so you don’t miss the chance to own some amazing products. 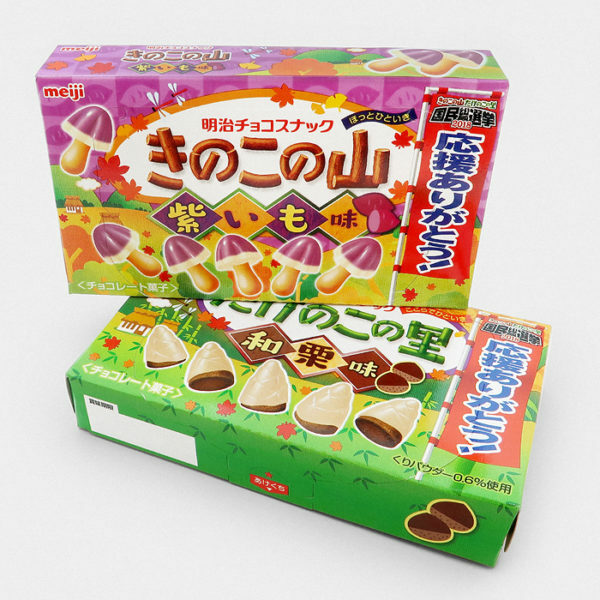 Please read the PRE-ORDER INFORMATION before placing your order. 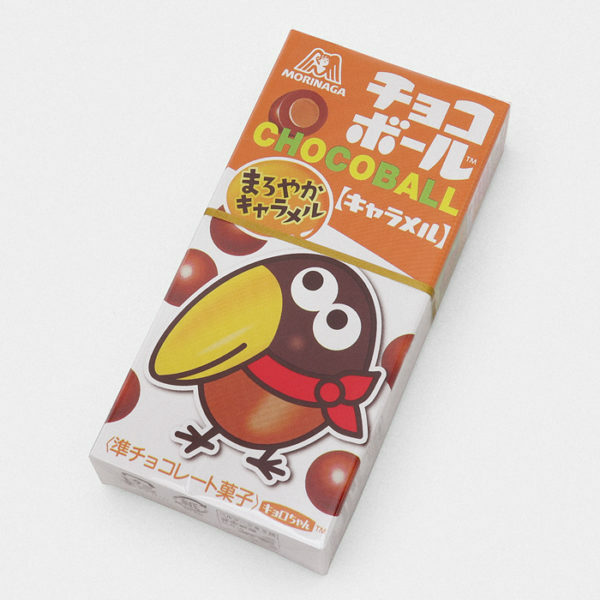 Nendoroid is a brand of figures created by the Japanese Good Smile Company. 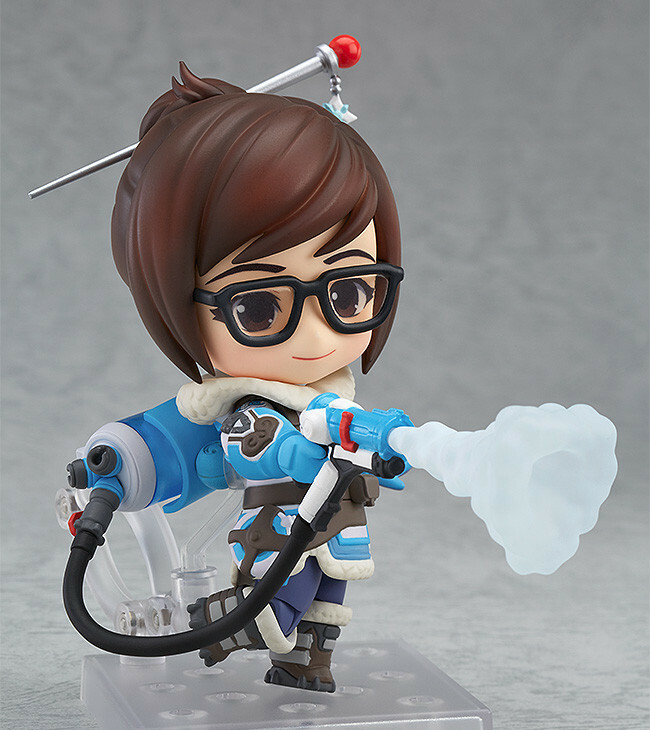 Nendoroids are normally based on the characters from popular anime, manga or video games and have become highly collectable due to the high quality of the figures and the limited amount of them that are created. 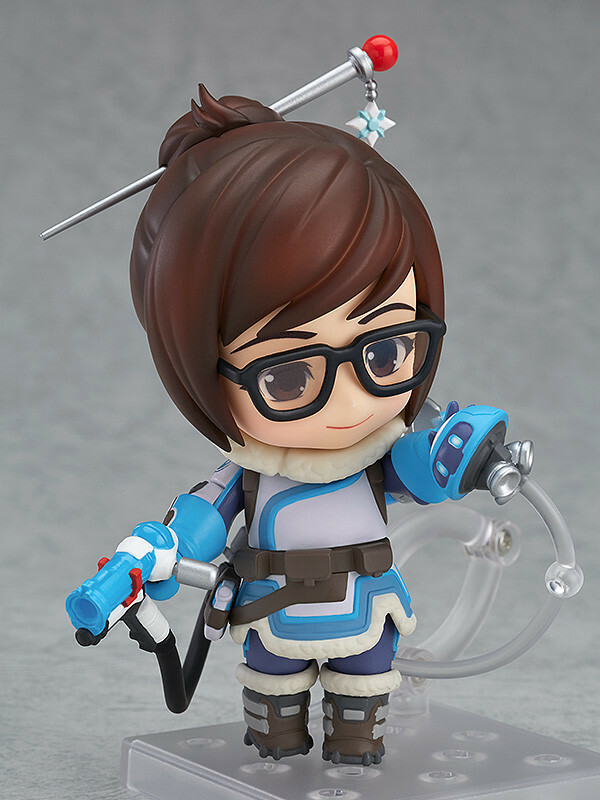 Nendoroid figures are also loved by fans because of the ability to interchange faces, hair and body parts with other character in the Nendoroid series. 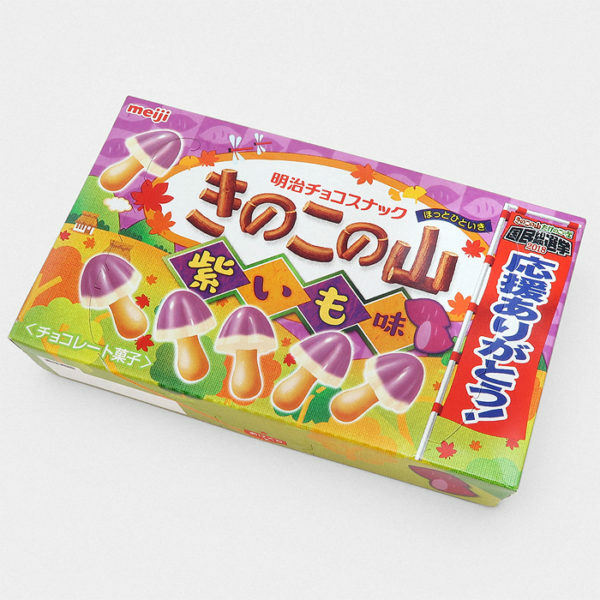 This Figure and every other product on SomethingJapanese.com is genuine and purchased from official Japanese manufacturers.